Where there are grieving adults, there are grieving children. Navigating grief with your child or a child that is close to you can be very difficult. Our certified music therapists have specialized training in grief and loss music therapy techniques and we are ready to help your little loved ones walk through their grief. We offer in-home individual sessions and group sessions at schools, churches, and other community organizations. If you are interested in incorporating bereavement music therapy services into your facility, please contact us. Research has shown music therapy can help reduce pain, reduce anxiety, increase socialization, and increase the overall quality of life for patients who are facing a life-limiting illness. Our therapists travel to the home, assisted living facility, nursing home, or hospice inpatient unit to provide services wherever the patient is most comfortable. 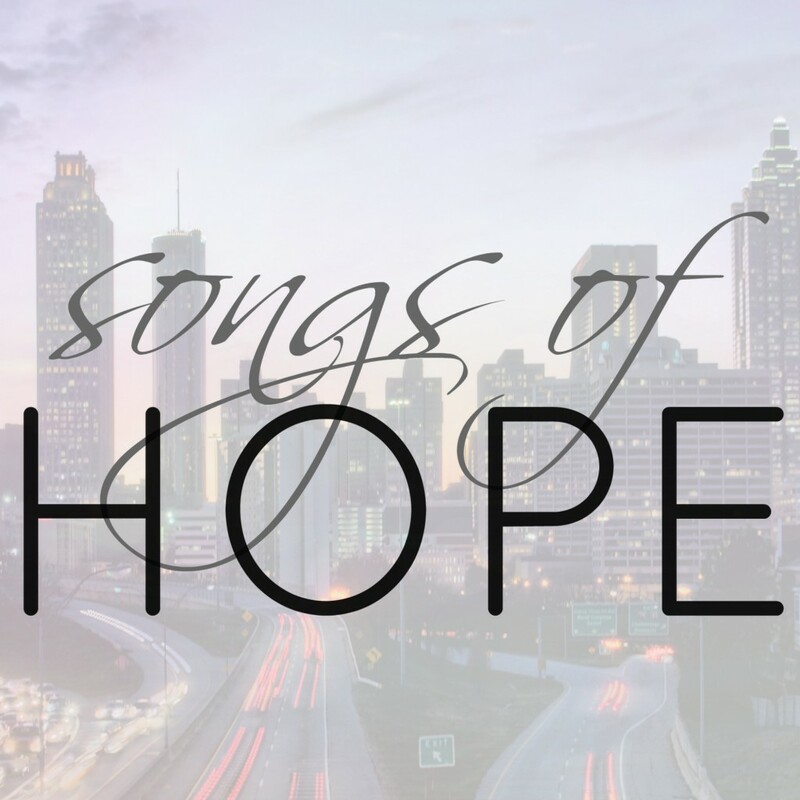 Songs of Hope currently partners with 2 local hospice companies to bring music therapy services to the patients under their care. 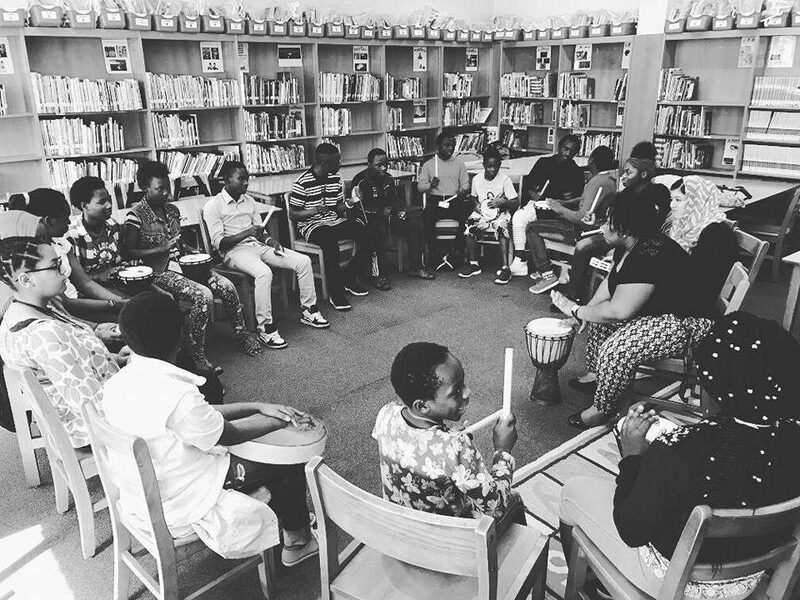 We partner with organizations such as the International Rescue Committee (IRC), Friends of Refugees, and Catholic Charities to provide music therapy groups for children and teens in after school programs. In these music therapy groups, the participants from all over the world, who speak many different languages, come together in order to communicate, socialize, and express themselves through music. If you are interested in making a donation to the Songs of Hope program, please visit Wellspring International.